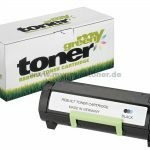 The German remanufacturer has unveiled its latest release, for use with various Epson machines. 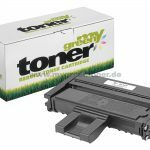 Available in all four CMYK colours, the remanufactured cartridges are for use with the Epson Expression Photo XP 55/750/760/850/860/950/960. 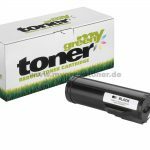 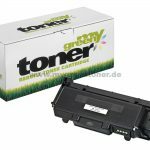 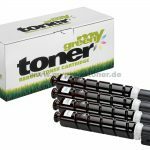 Last month, wta released a range of remanufactured toner cartridges, for multiple OEM printers, including HP, Kyocera, Sharp, Utax and Triumph. 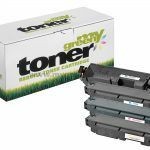 These followed a line-up of remanufactured products, including drum units and toner cartridges, for a plethora of machines from companies such as Brother, HP, and Lexmark, which the company unveiled in January. 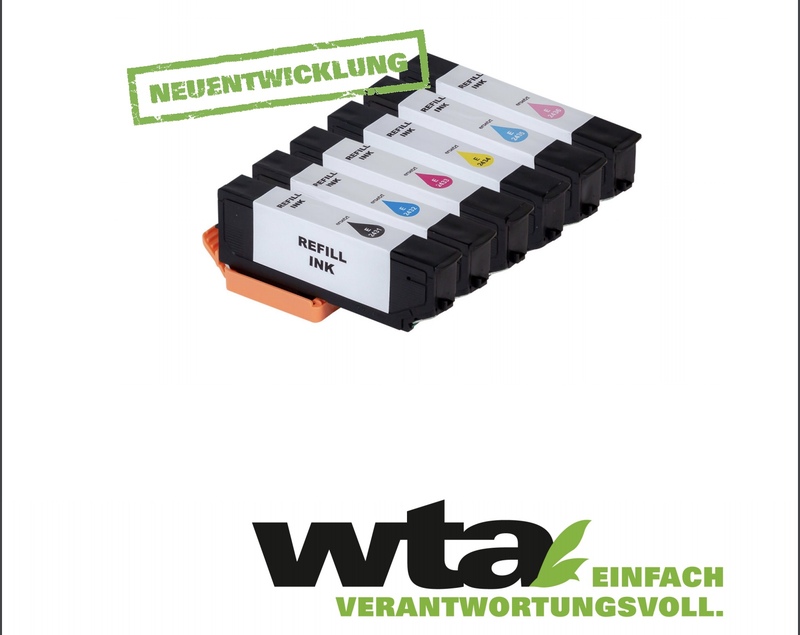 For more information on all of the above, visit www.wta-suhl.de or www.mygreentoner.de.